Legal Custody vs. Physical Custody, Knowing the Difference | Law Office of Andrew A. Bestafka, Esq. Determining child custody is an important aspect of any divorce that involves children. When going through this decision process, parents will have to determine two forms of custody: legal and physical. Many people confuse these two types of custody, mistaking legal custody for physical custody, but they are subtly different. In order to ensure that you are working out the best custody arrangement for your children, it is necessary to understand what these two types of custody actually encompass. In general, both parents often retain legal custody over their children. This means that both parents have a say in the educational, medical, physical, and emotional needs of the child or children, and they have the authority to make legal decisions regarding these issues. Unless there is a reason that one parent cannot have legal custody over a child, such as substance abuse or other issue that makes a court see a parent as unfit to make sound decisions, then both parents typically have legal custody over their children after divorce. On the other hand, physical custody refers to the child or children’s living situation. In this case, both parents may share custody equally, but one parent often retains primary physical custody, while the other might have partial custody or visitation rights. Physical custody can become tricky, especially if one or more parents move far away, and will always be determined based on the best interests of the child. Both understanding and determining custody rights can be complicated. Fortunately, our legal team at the Law Office of Andrew A. Bestafka, Esq., can answer any questions you may have and help you work towards getting the custody agreement you feel is best. 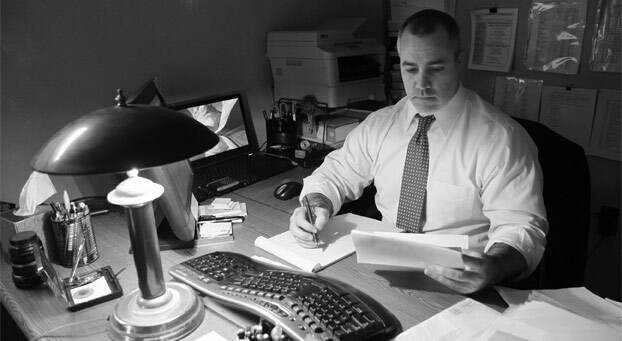 Call (732) 898-2378 today in order to make sure that you understand all aspects of legal and physical custody.